Monster making is a labor-intensive proposition. Every mad scientist needs an Igor. 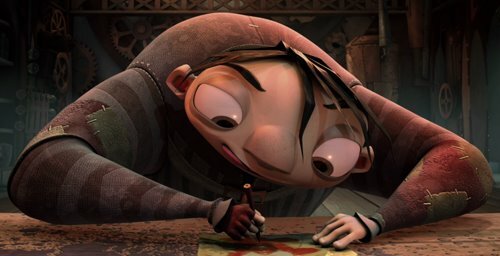 But what happens when an Igor has ideas of his own? 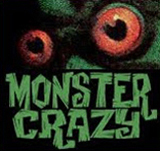 What if an Igor thinks he can build a bigger, better Monster? 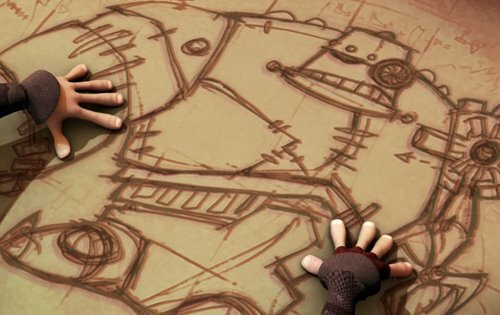 That’s the rough idea behind Igor, a new computer-animated family feature coming this September from director Tony Leondis, with a script by Chris McKenna. 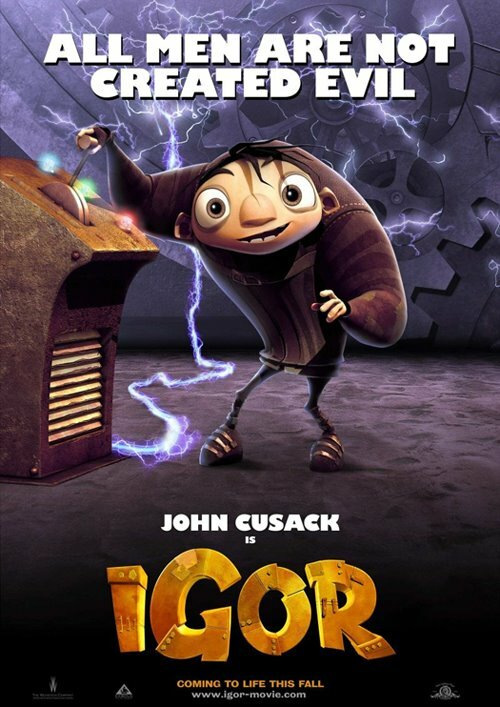 John Cusack heads an all-star cast of voice talent. The trailer is up on the web, and we are promised comics, toys and a ton of merchandizing. Trailer on Yahoo comes in your choice of sizes, including full screen HD. 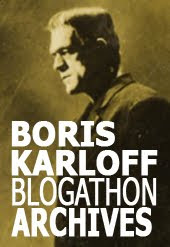 Official movie site, and a “Be An Igor” contest. Love. It. Artwork reminds me a bit of The Cryptics. I'll be all over this one. The popular "Igor" concept seems to draw on a number of sources: hunch overed Fritz from the 1931 FRANKENSTEIN, the name "Ygor" from SON OF FRANKENSTEIN, Dwight Frye's Renfield performance ("Master...") from DRACULA and perhaps even Peter Lorre (and later Marty Feldman). i'll see this one. neat idea. i hope they work Dwight Frye's name in the movie somewhere. I was given your link from a friend of mine. Your blog is delightfully spooky! PS: I will add you to my favorites so I can find my way back here. Anonymous 1 and Rob: I'm sure you'll enjoy my followup post.